Oops... Product was not found! 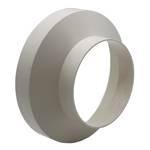 Reducer Long, Female/Male, Concentric - 224-100mm has probably been removed or is no longer available.